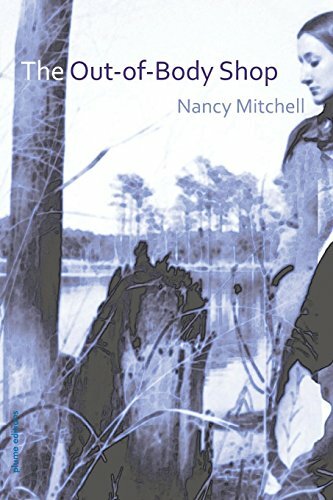 NANCY MITCHELL is an author and award winning poet. Her new book of poetry, titled The Out-of-Body Shop, has just been published by Plume Editions. Nancy - a Pushcart Prize winner - has put together a collection of work in this book which has been described as a “tour du force” and as “leaving no shade of grief or beauty unexamined.” She is here today to chat with us about her new book and her poetry!